CRICKET: The drought is finally over. After 4502 days, five Prime Ministers and the invention and six subsequent generations of the iPhone, Australia has finally won another Test in India. A lot has happened in the 12-and-a-bit years between Saturday's win in Pune and the 2004 victory in Nagpur. Back then nobody from Australia had played a professional Twenty20 match and the Big Bash League was still seven years away. Darren Lehmann was part of Australia's Test XI, Steve Smith was still in high school and Matt Renshaw was only seven years old. Man of the match in Pune, Steve O'Keefe, hadn't even made his first-class or List A debut. In fact, Shaun Marsh was the only player in Australia's entire 16-man squad who had played a state-match. We look back at just how much has happened to the Australian cricket team between its two most recent wins in India. You could make seven separate Australian Test teams and still have a man to spare with all the players who have represented the country since the 2004 win. You'd even have enough wicket-keepers - Adam Gilchrist, Brad Haddin, Tim Paine, Matthew Wade, Graham Manou and Peter Nevill - to satisfy all the sides if you were willing to give Peter Handscomb a go behind the stumps. That's right, 78 different men wore the baggy green between Australia's two most recent wins in India. Thirty-eight of those 78 have debuted this decade and 36 are no longer available for Test selection. A literal generation of cricketers have come and gone in that period. Adam Gilchrist was captain when Australia won in 2004. Four men have been officially in charge of the side since. 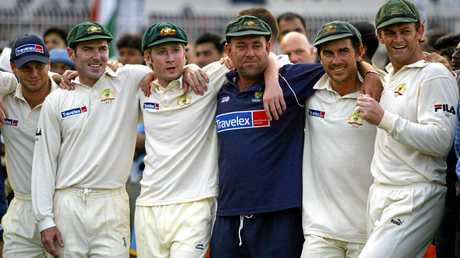 Ricky Ponting captained the team 73 times after that series before handing the reins over to Michael Clarke, who led the side 47 times. Clarke missed only one match during his tenure as captain, and coincidentally that was in India. He was replaced by Shane Watson for the match. Brad Haddin unofficially captained Australia for the final day of the first Test of the 2014-15 Border-Gavaskar series before advising selectors to hand Smith the captaincy for the rest of the series. Smith has gone on to captain the side 21 times. Disregarding interim stints by Justin Langer and Michael Di Venuto, Australia has gone through four coaches between the two victories. 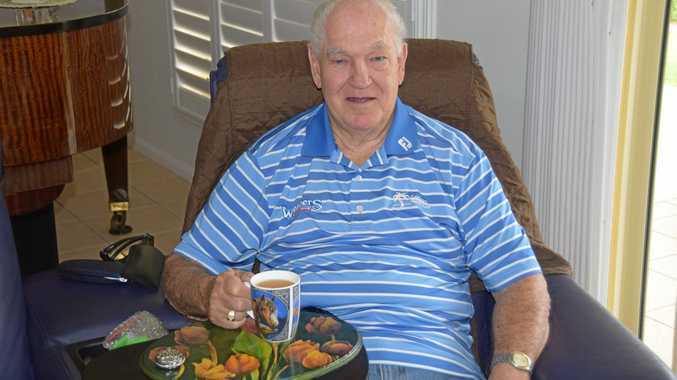 John Buchanan was the man pulling the strings last time Australia won in India and he held onto the job until 2007. Buchanan was replaced by Tim Nielsen who had a tough four years in charge, stepping down in 2011, shortly after Australia's Ashes defeat at home. But Nielsen didn't have nearly as tough a time as Mickey Arthur. 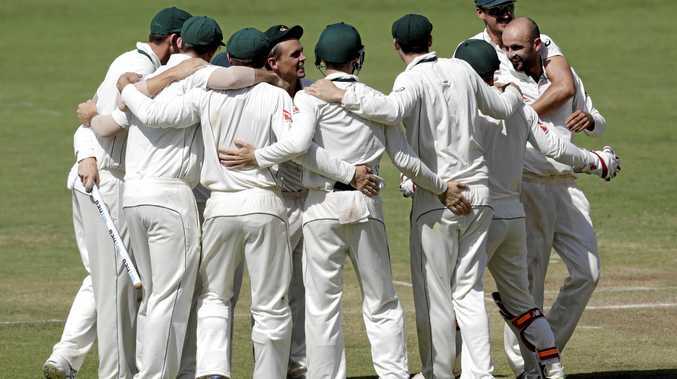 The South African was the man in charge during a tumultuous time in Australian cricket, which reached its nadir in 2013 in India when Clarke's men were thumped 4-0, with the series marred by the suspension of four players for not completing a homework assignment. Arthur was sacked just in time for Australia's Ashes tour in 2013, with current coach Darren Lehmann the man to take over. It may seem that over 23 million people think they have what it takes to be an Australian selector but only 14 men have had the job since the country's 2004 win in India. Those 14 men have been spread out across eight different sets of selection panels chaired by Trevor Hohns, Andrew Hilditch, John Inverarity and Rod Marsh. Of Australia's captains in this time, only Clarke has sat on the panel.